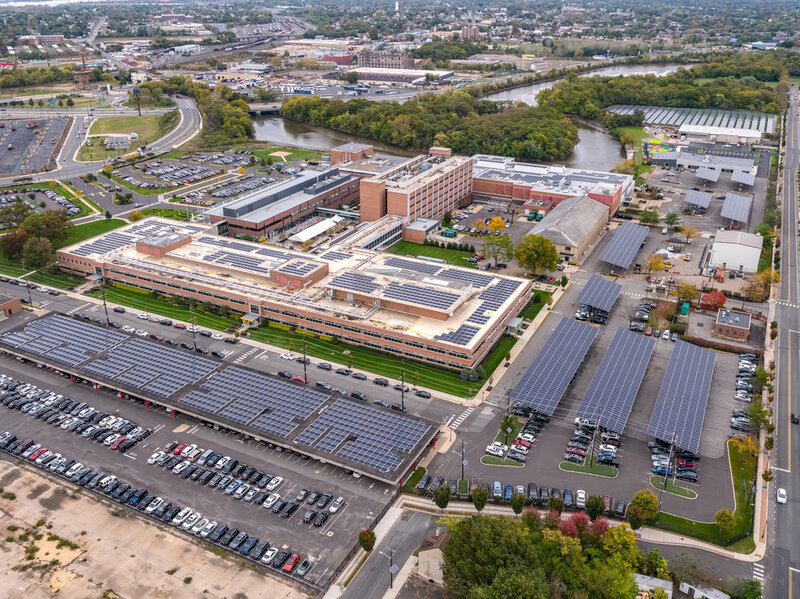 The solar generation at Campbell Soup Co.'s World Headquarters in Camden, N.J., will come from a mix of parking lot canopies, rooftop arrays, and ground-mount arrays – in the aggregate, about 4.5MW of generation. The project is one of several BNB is developing for Campbell Soup throughout the United States. 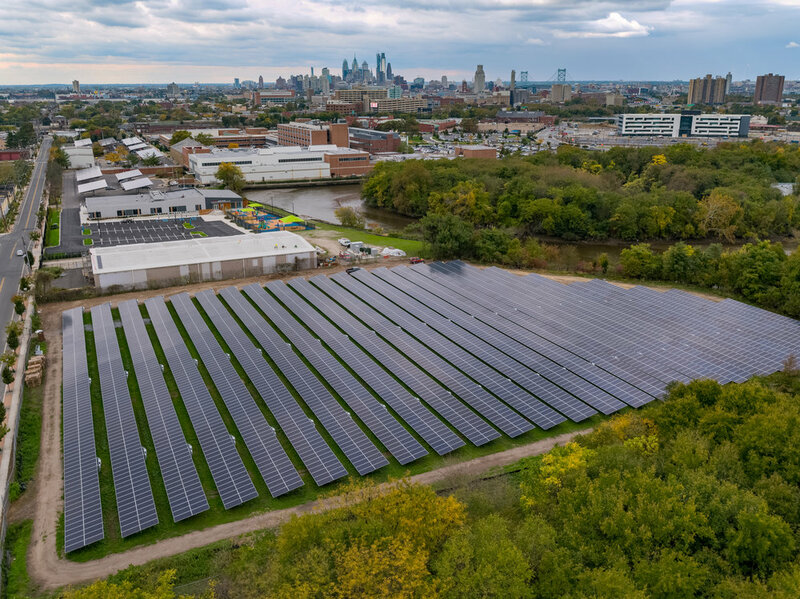 Campbell is engaged in a historical, company-wide sustainability effort, with the goal of sourcing 40 percent of its energy from renewable resources by 2020. 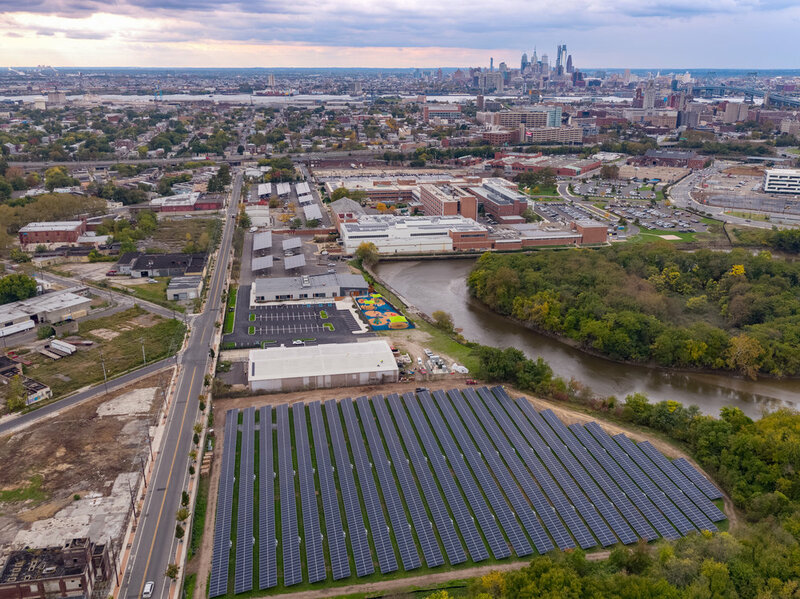 In April of 2012, after a competitive request for proposals, Campbell awarded BNB the exclusive right to develop, own and operate renewable power plants across its North American sites. 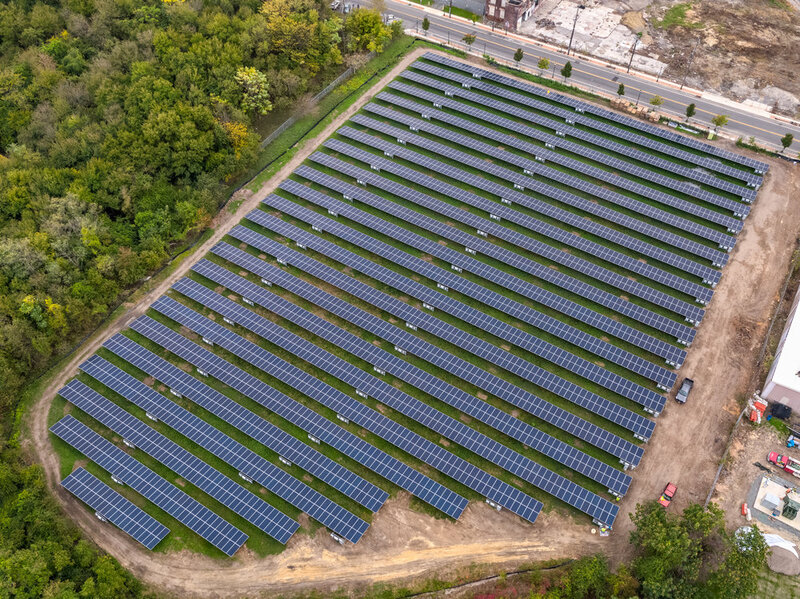 When this array is commissioned, solar power will supply about 25 percent of the facility’s electricity per year.